Renault Duster Sports Utility Vehicle (SUV) is not only the most looked for vehicle in India but is also the most admirable one around the globe. 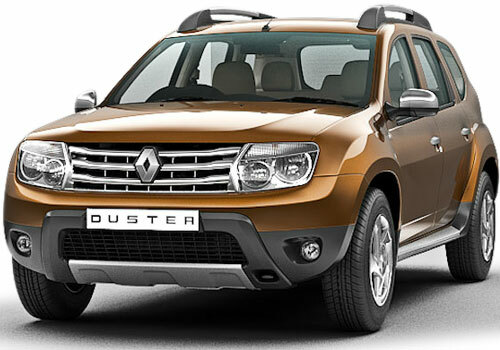 The Duster with its ‘Dacia’ badge is launched in UK today at 8995 Euros that comes to approximately Rs 7.98 Lakh. Here the Dacia Duster is presented with two 1.6L petrol and 1.5L diesel engine. There is a long list of exquisite features that will be a part of Dacia Duster in Britain. With this tempting price, one can expect the French carmaker to tag ‘coming-soon’ Renault Duster with a very aggressive price label in India when it witnesses its formal launch early next month i.e. July’2012. The UK bound Duster yields 140hp of power with its 1.6L petrol engine and is mated to a 5-speed manual gearbox. However, the 1.5L DCI turbo diesel power- train that produces 108hp is coupled with a 6-speed manual transmission. 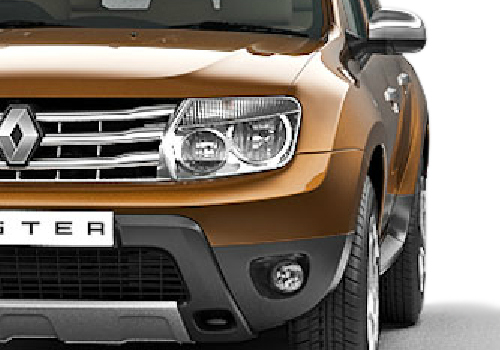 The Renault Duster aka Dacia Duster is available in three trims namely Access, Ambience and Laureate. Furthermore, these models boast some select features that consist of 16-inch alloy wheels, double barrel bezel headlamps along with sporty looking longitudinal roof bars at the exteriors. The interiors see aspects like electrically powered front windows, trip computer, and height adjustable function on steering wheel together with scuff plates and door-side sills. The entertainment elements are some modern ones like radio/CD player with Aux-in support and Bluetooth/USB interface. Above all, the safety features keep all the occupants protected with 4-airbags and advanced Anti-lock Brake System (ABS). Duster can beat Mahindra xuv 500. As hearing about Renault Duster, it seems to be very impressive SUV.